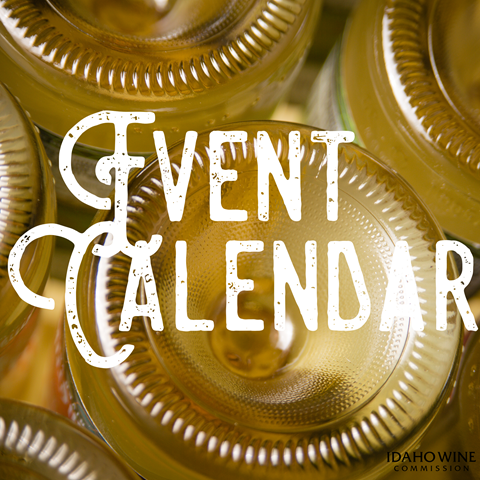 Celebrate Valentine's Day with Idaho Wines! 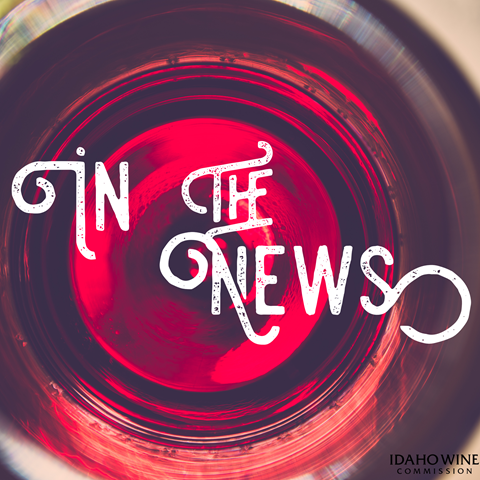 Valentine's Day is right around the corner and what better way to celebrate then with Idaho Wines. Still struggling with what to give your sweetheart? How about a Wine-Gram from Coiled Wines? That's right, A Wine-Gram! Coiled will hand deliver your admirer with a personalized gift of your liking whether it's wine, chocolates, swag, full gift basket, a gift certificate or a tasting with Coiled. Simply email Kelly at COILED to set it all up! You sweetheart will blush with love! 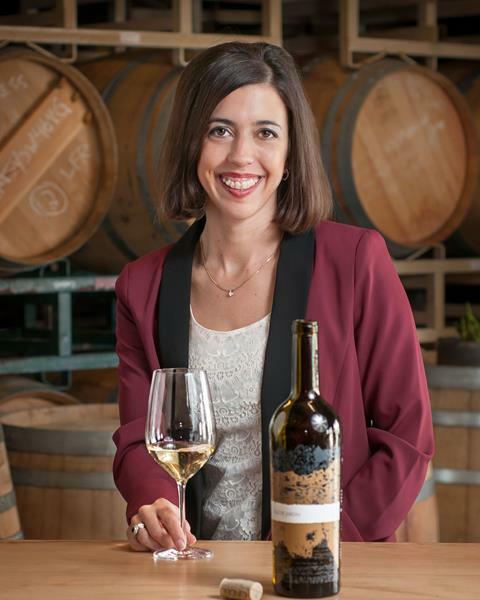 Looking to pair Idaho Wines with a fancy meal for your sweetheart? Start off by pairing Colter's Creek 2015 Arrow Rim Red with a wedged blue cheese salad. This Southern Rhone blend pairs well with strong cheeses. Then pair Colter's Creek 2016 Tempranillo with steamed Stablefish with shiitake mushrooms. The tannins in the wine compliment the sweet and sour fish and the mushrooms. What about wine and chocolate - our two favorite things, right? Wine and chocolate is an amazing dessert and a great way to end your evening. What could be sweeter on Valentine’s Day? Try Potter Signature Bark by Potter Wines created for them by The Chocolat Bar in Boise. This was made to specifically pair with their Swanky Devil Syrah and The Red blend. With the winter weather here, you can't go wrong with a glass of Idaho wine and a good book! So get cozy - you deserve it! 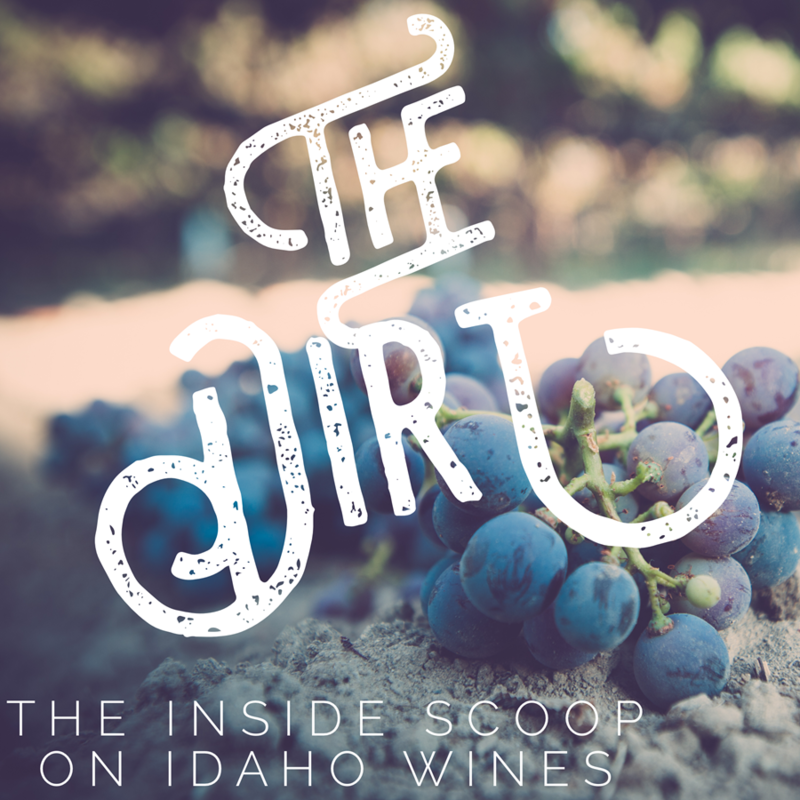 Thank you for your support of Idaho wines!